The late pianist Don Shirley (1927-2013) straddled the worlds of jazz and classical throughout his prolific career. Born in Jamaica, Shirley was a piano prodigy, debuting with the Boston Pops Orchestra at the age of 18. Through the 1950s and ’60s, he released dozens of albums on Cadence Records from meditations on ancient Greek myths to straightahead interpretations of the Broadway hit parade. He had a measured sound, fond of chamber-esque instrumentation and poise, more introspective than raucous. 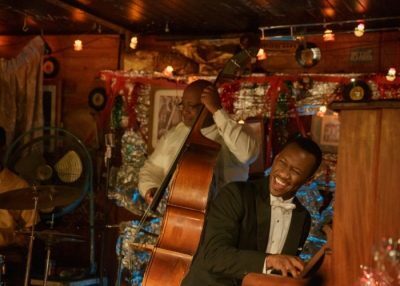 The new film Green Book is an embellished look at Shirley’s two month tour of the American South in the early 1960s. Directed by Peter Farrelly and starring Mahershala Ali as Shirley, the film is a sweetly turbulent road trip, full of holiday warmth and period pop songs. Viggo Mortensen co-stars as Shirley’s brash foil, Tony Lip, an oafish Italian-American bouncer whose anger has limited his options for regular employment. 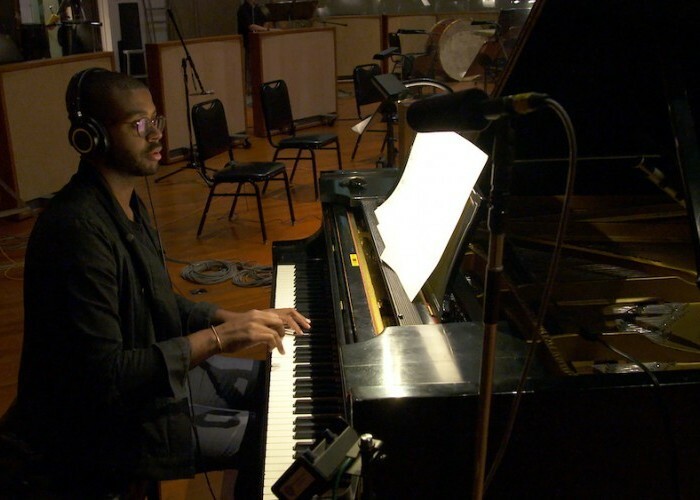 Young jazz pianist Kris Bowers wrote the score and more. The title of the film comes from a guide book published and used by African Americans in the 20th century to help navigate the hostility of a divided America with a listing of black-owned and non-discriminatory businesses throughout the country. Long before the internet, it was the most respected and widely-used source for bypassing the antagonism of segregation, like a AAA guide that also takes into account virulent racism. It was an indispensable guide whose purpose is rather understated in the film. For those looking for a history of the green book and its relevance to American history, this is a good introduction, but far from a deep dive into a sinister necessity for many travelers. The movie is primarily focused on the relationship between Ali and Mortensen, an inverted Driving Miss Daisy with a better sense of swing. “I’ve been wanting to do this since I was eight. It’s always been a part of my life plan,” he said. Published Nov 13, 2018 in DownBeat magazine.